One point reviewer Beth Shaw strongly emphasizes is the need to apply what you read in this book. 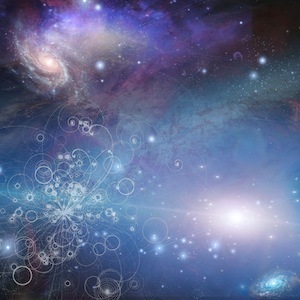 “GuruGanesha Singh authors ten guiding principles, that when practiced…encourage the flow of abundance.” While it is, of course, helpful to change one’s mindset about prosperity and abundance, Kundalini yoga is a practical system of creating change through kriyas and meditation. The meditations found in Yoga and Mantras for Prosperity come with detailed instructions, making it easy to try out one (or more) of these yourself! Yoga and Mantras for Prosperity would make a great addition to any yogi’s personal library. It is also on sale now through March 6, 2012! 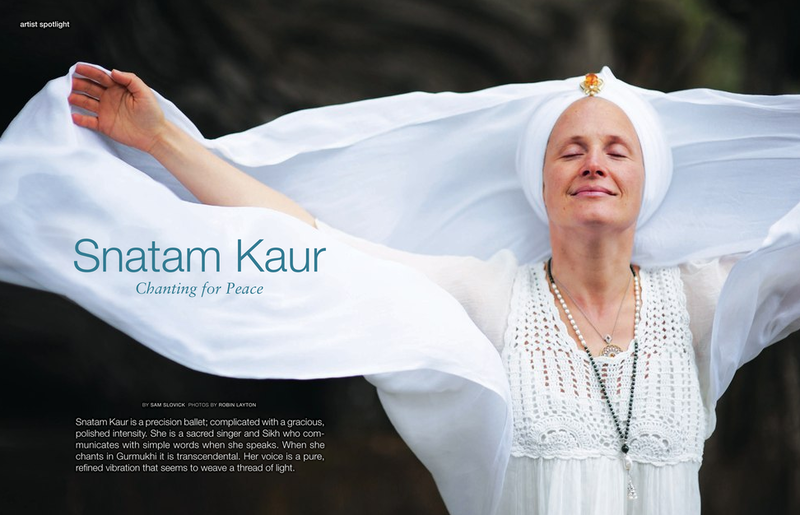 Snatam Kaur Featured in LA Yoga Magazine! Harnam's A Fearless Heart Reviewed in LA Yoga! I love this set. I’ve been doing 40 days of each mediation; I’m on the 4th one I believe. I’m wondering if that is the best way to go about it or does anyone has any better suggestions.